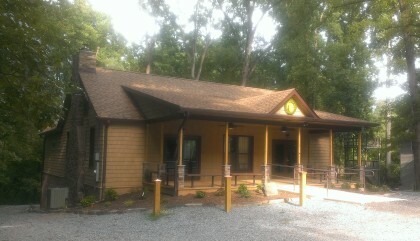 The Izaak Walton League – Rockville Chapter has a 51-acre property surrounded by Seneca Creek State Park. The beautiful grounds include the 3-acre Jim Berrier Memorial Lake, home to rainbow trout, bass and catfish and wood ducks. The lake includes a fishing pier, camping area and pavilions. 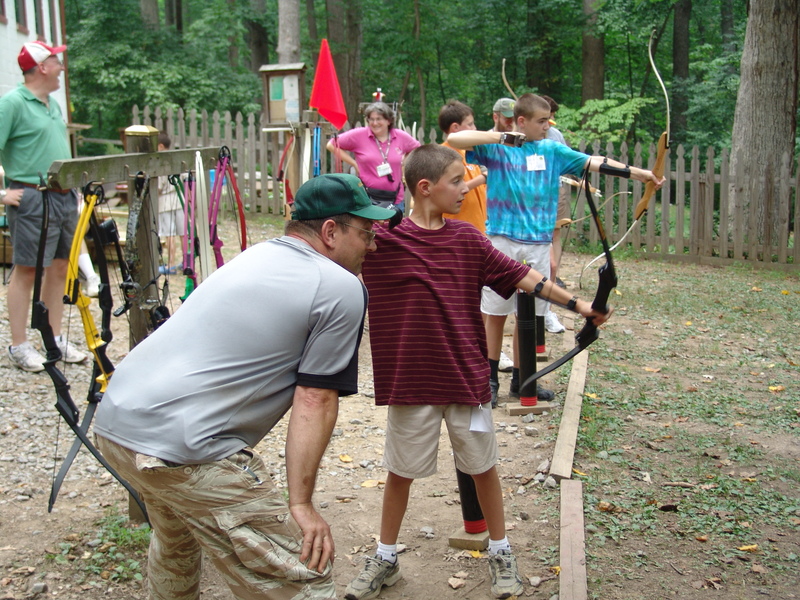 We have pistol, rifle, archery ranges, and hiking trails conveniently located between Gaithersburg and Germantown.